The Mite 1 team was victorious this weekend at the Ice Blast Tournament in St. Louis. The team faced the AIC Vikings, Octane, and Pekin Dragons on their way to the championship game. 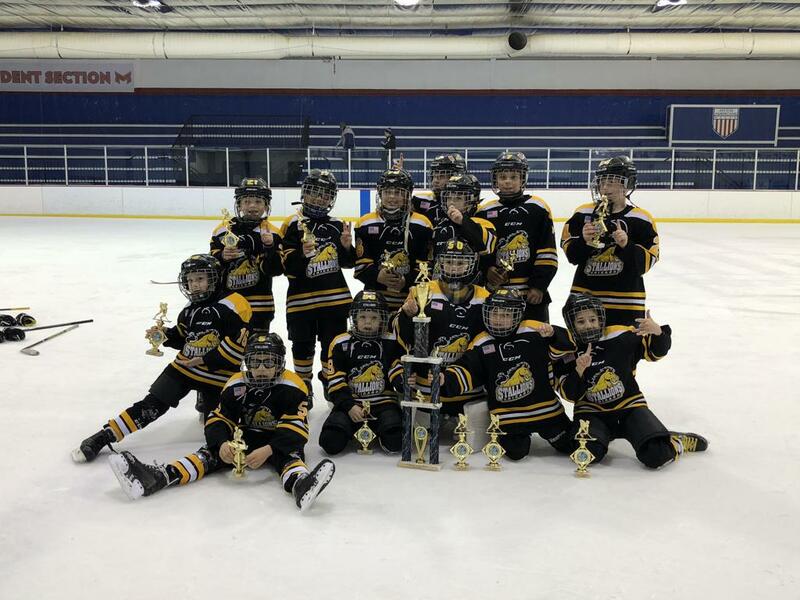 Mite 1 clinched the championship in a highly competitive game against the Rockford Ice Hogs with a final score of 4-3.